The Nutricia, leading baby nutrition brand has been our client since 2011. 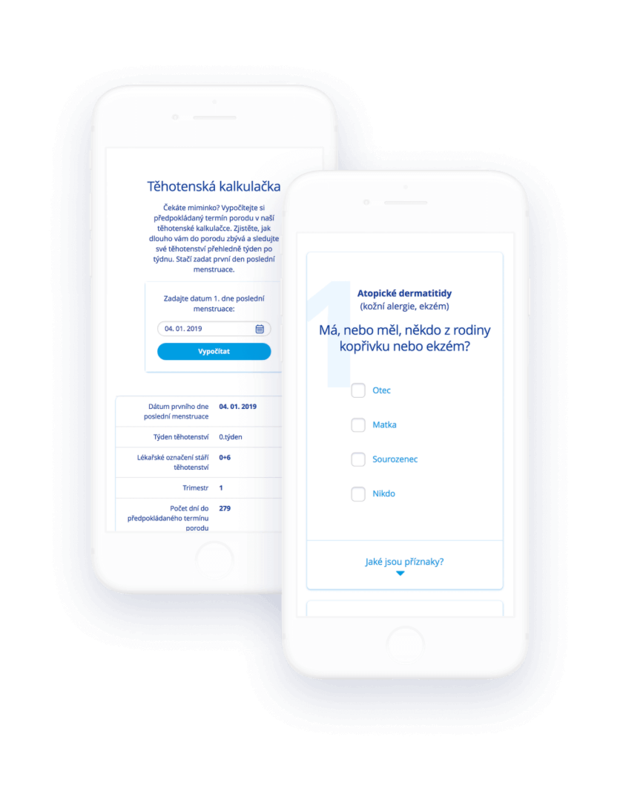 Over that time we’ve developed Nutriklub - an extensive content hub for parents, which is connected to many of the company’s divisions. 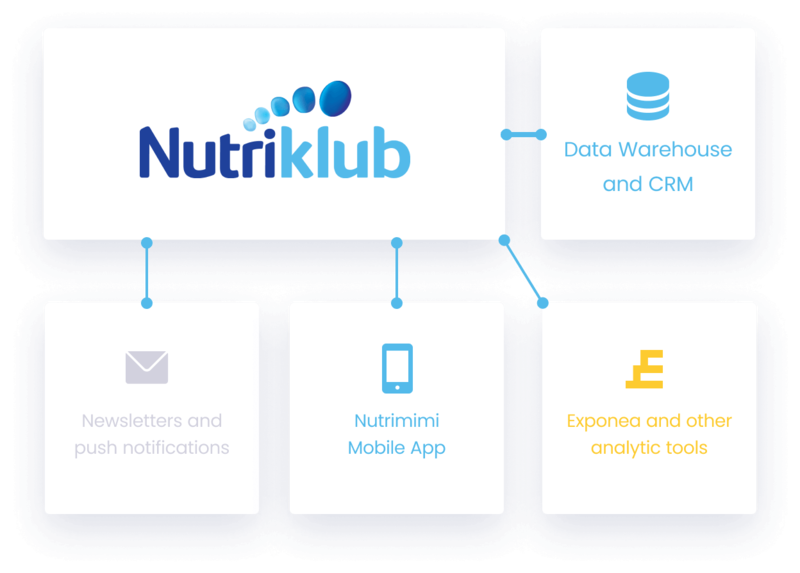 Nutriklub is part of an ecosystem comprising web portal, CRM, newsletter & push notification system, Exponea and mobile app. And all in a GDPR-compliant environment. With over 100 000 parents’ data, we create curated expert content for each visitor - from personalized content to various communication channels. All content delivery is automated to suit each visitor.